This popular dwarf garden columbine is a vigorous bloomer that is native to European gardens and is often called Grannies Bonnet. The drooping bell-shaped flowers have strongly hooked spurs in white, red, violet and blue. To break the natural dormancy for a spring planting, place the seed in a small plastic bag with moist peat moss and store in the refrigerator for 1-3 weeks before planting. This popular dwarf garden columbine is a vigorous bloomer that is native to European gardens and is often called Grannies Bonnet. 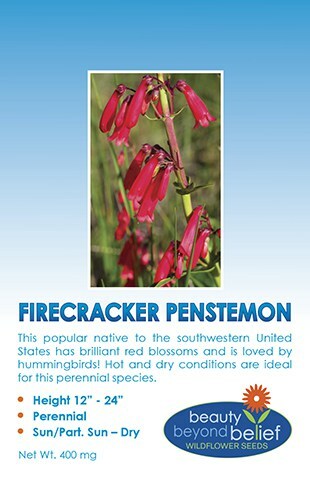 The drooping bell-shaped flowers have strongly hooked spurs in white, red, violet and blue. 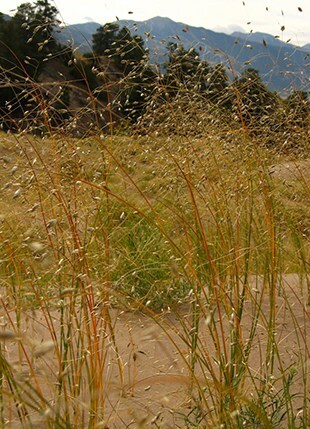 It is a bushy, clump-forming perennial that typically grows in a mound of thin, branching, leafy stems, 1.5 – 3′ tall. To break the natural dormancy for a spring planting, place the seed in a small plastic bag with moist peat moss and store in the refrigerator for 1-3 weeks before planting. 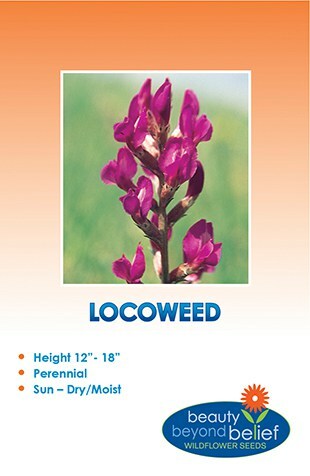 Easily grown in average, well-drained soil in full sun to part shade (preferred) with medium moisture. 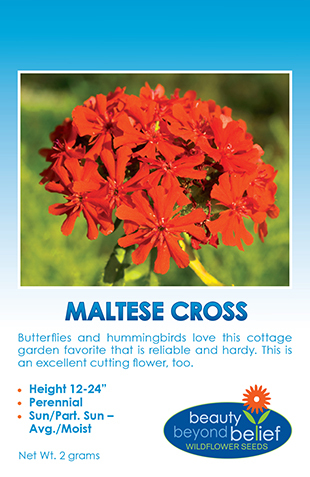 These will self seed in the garden and will naturalize in the garden over time.